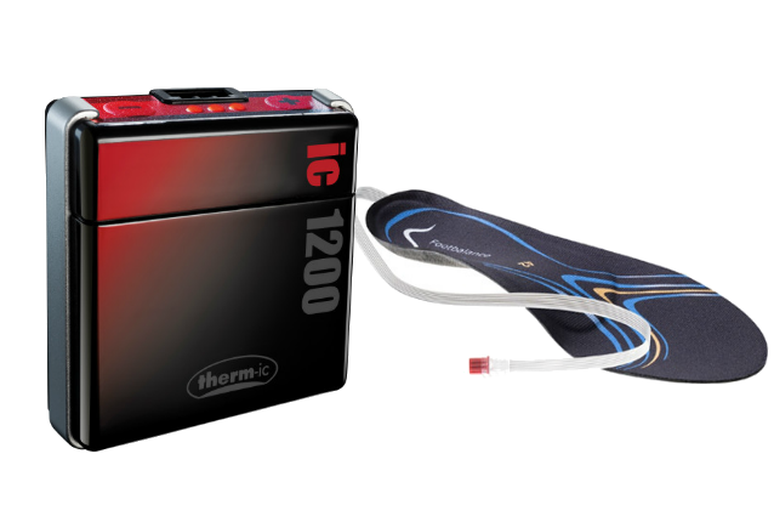 Providing up to 22 hours of heat, the Therm-ic SmartPack ic 1200 battery pack ($320 at Backcountry.com) attaches to the boot’s tongue and connects to the 100-percent custom Race Heat footbed, which contains a heating element to give the ultimate in comfort, performance and warmth. To find a dealer near you, visit Footbalance.com. 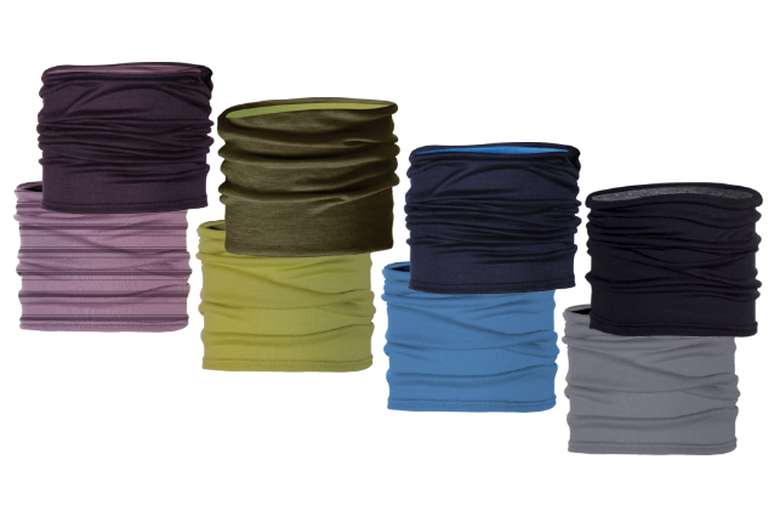 The 100-percent Merino wool Buff scrunches cozily around the neck, offering, ounce for ounce, the most essential extra layer to keep you warm and comfortable on chilly winter outings. 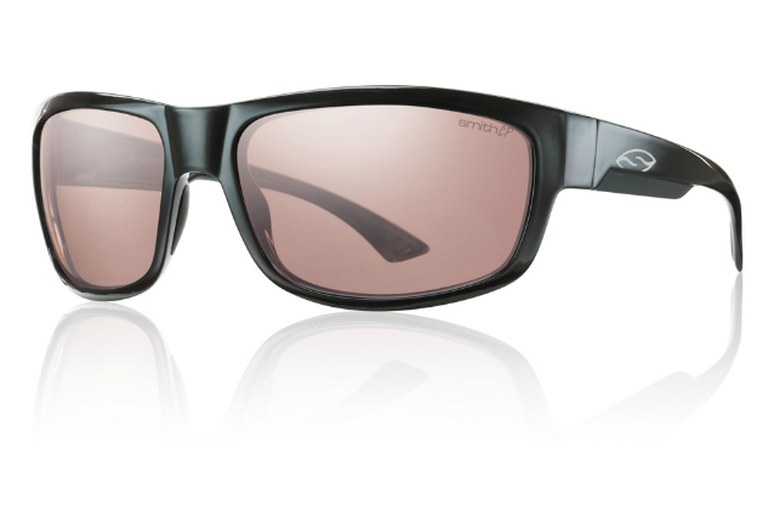 The new black Dovers with ChromaPop lenses are larger wrap style frames that have a wider temple to reduce side glare associated with smaller models. The Polarchromic ChromaPop Ignitor lens can adjust to varied light and improve contrast and depth perception in all conditions. 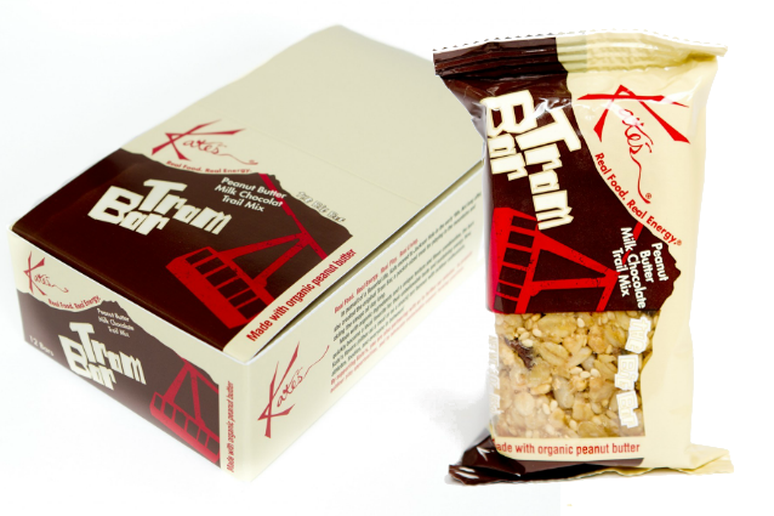 At 360 calories, a Tram Bar is essentially a meal in your pocket. All natural organic ingredients will keep you going for hours. Plus, because they don’t freeze up as easy as other energy bars, you can eat one on the chairlift and still have your teeth for the end of the day in the bar. 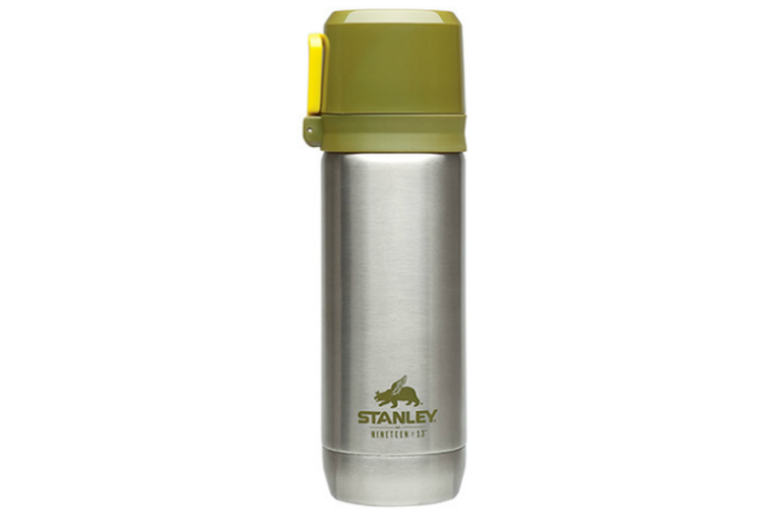 This 16-oz., vacuum-sealed stainless steel bottle is a straight up companion piece that’ll keep hot liquids at the ready for up to six hours. The lid splits into two cups for civilized on-mountain teatime. For those who need added warmth, comfort and protection from the bitter cold, these air activated packs start heating in moments to provide necessary heat, no matter what cold weather endeavor is planned for the day. 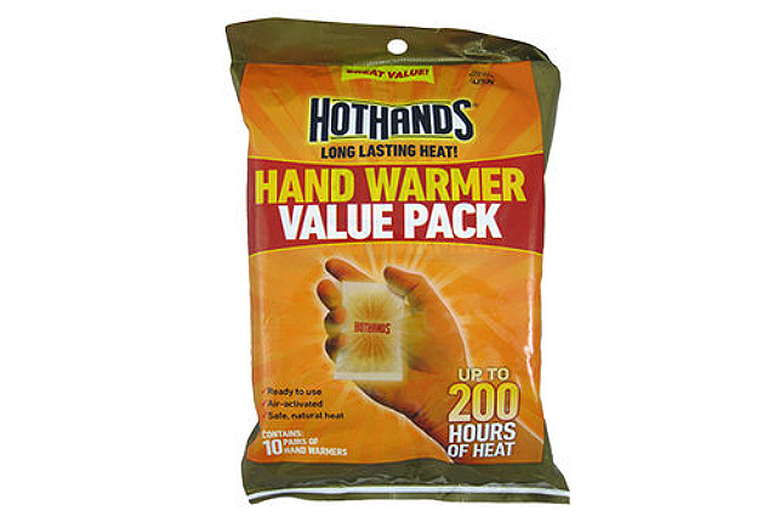 With a guaranteed shelf life of six years, these hand warmers are a no-brainer when heading out the door. They’re also environmentally friendly, safe, and contain all-natural ingredients. 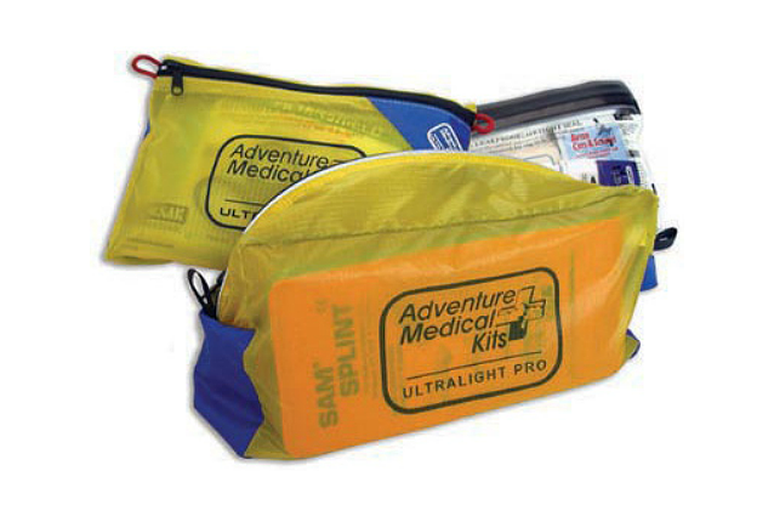 A stripped-down waterproof kit for backcountry emergencies, the Ultralight Pro features CPR mask, SAM splint, bandages, dressings and medications in a package weighing less than 2 lbs. 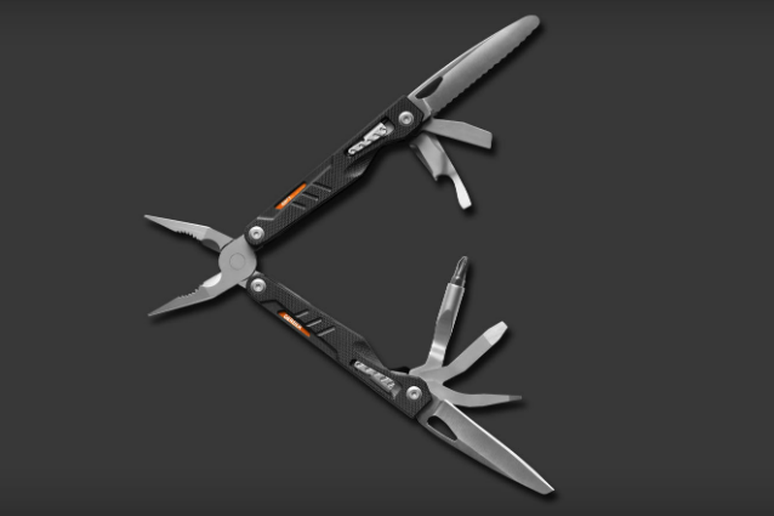 Svelte, smart and compactable, this thorough multi tool employs 12 professional grade components for innumerable daily chores and problem solving. 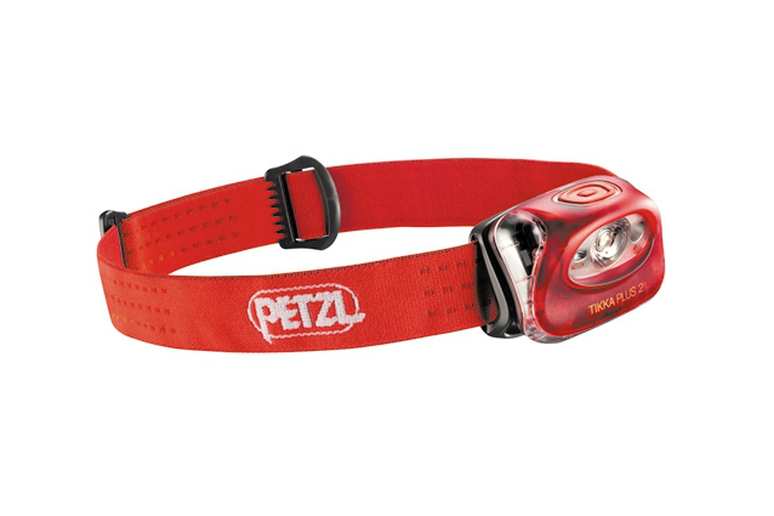 Petzl’s evolving headlamp staple has white and red LED lights. With two light levels and a strobe mode, the Plus 2 can shine up to 40 yards, as well as maintain “economic mode” for up to 185 hours. 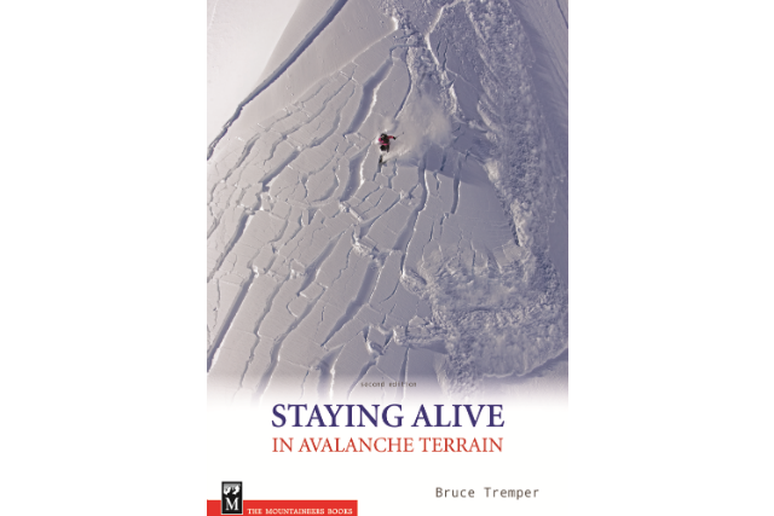 Learn the basics of backcountry travel in Tremper’s comprehensive compendium of avalanche mechanics, weather patterns, route finding, rescue equipment, and safe travel protocols. 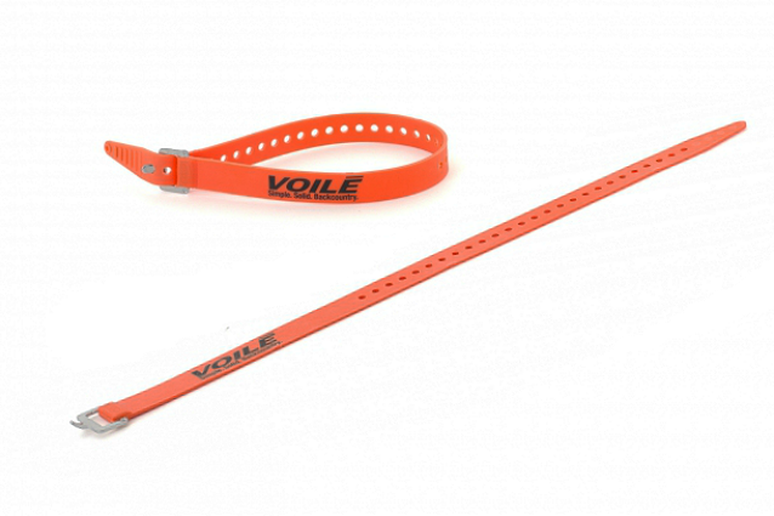 Voile straps are to the outdoor industry what duct tape is to the rest of the world. They’re strong, easy to use, and their myriad uses are too many to list here. Used by tens of thousands to patrollers, guides and mountain professionals, they hold things together, fix problems, and get jobs done. Made of stretch poly and a hardened aluminum buckle.